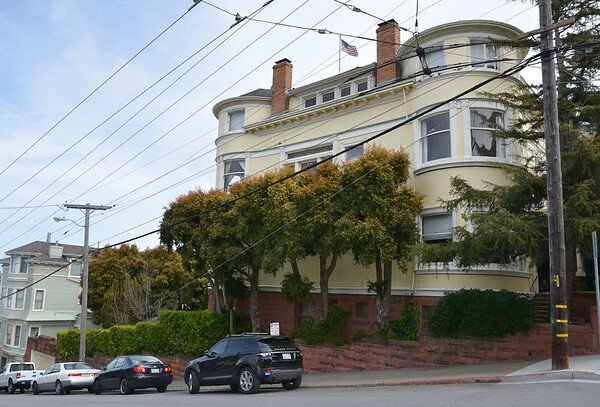 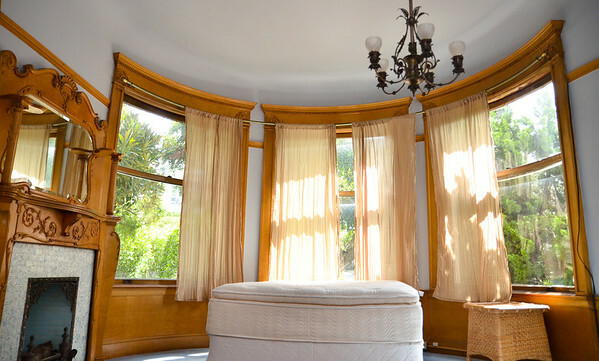 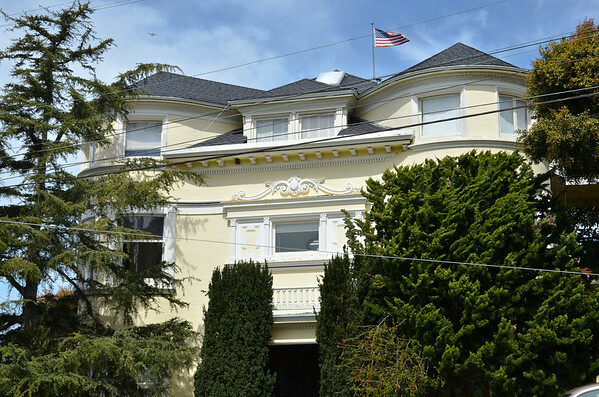 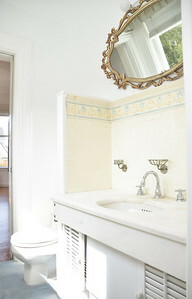 The 2394 Broadway St property is centrally located in the exclusive Pacific Heights neighborhood of San Francisco, CA. 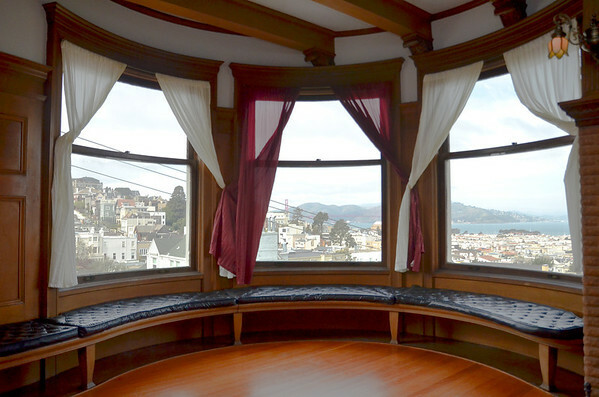 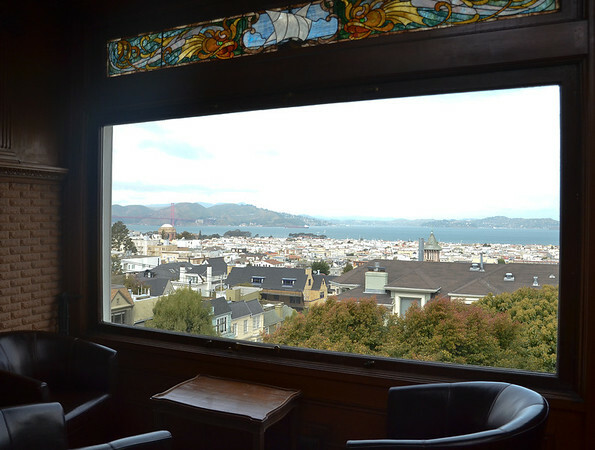 This two bedroom property boasts 180º views of the SF Bay, Golden Gate Bridge, Angel Island and Mount Tamalpais in Marin. 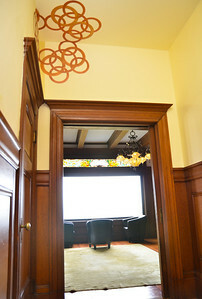 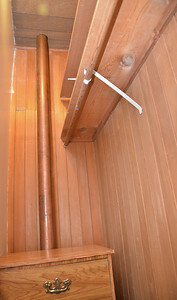 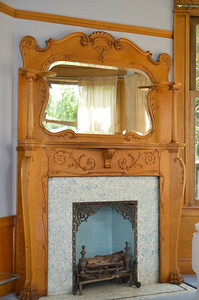 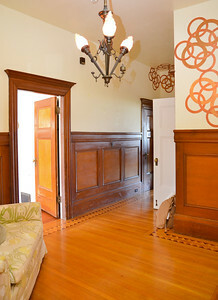 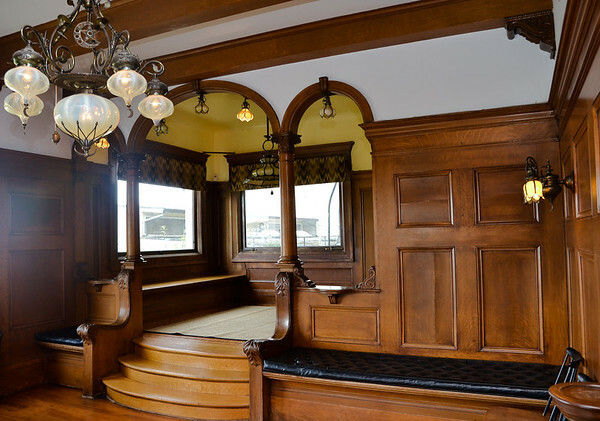 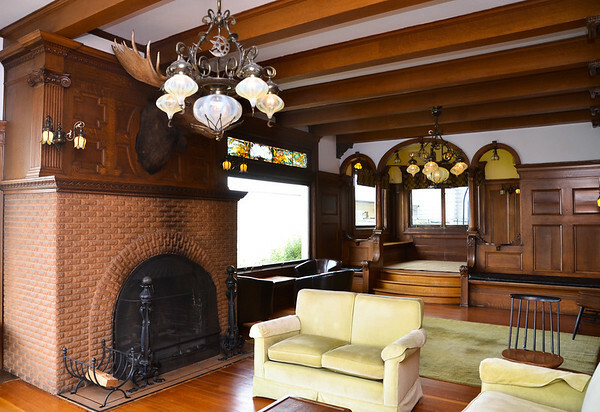 The home was built in the 1890's and continues to retain the charm and elegance of the times. 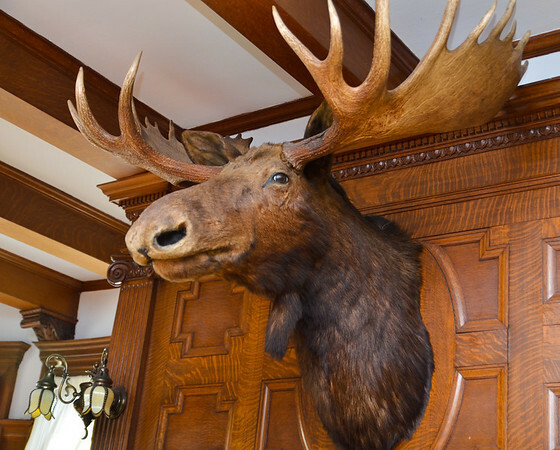 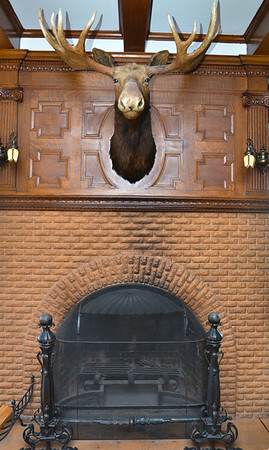 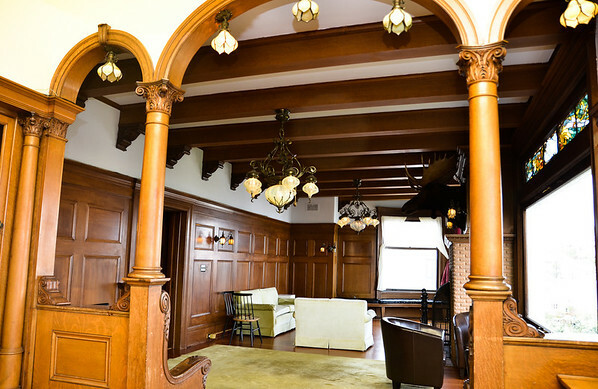 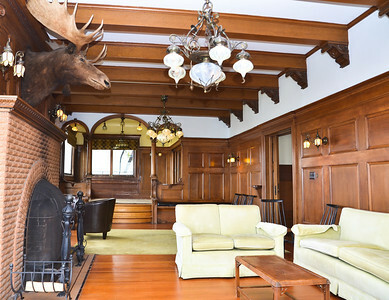 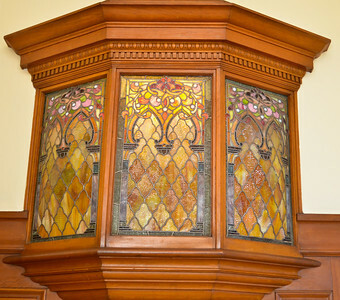 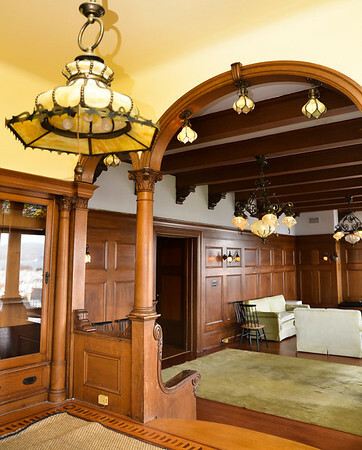 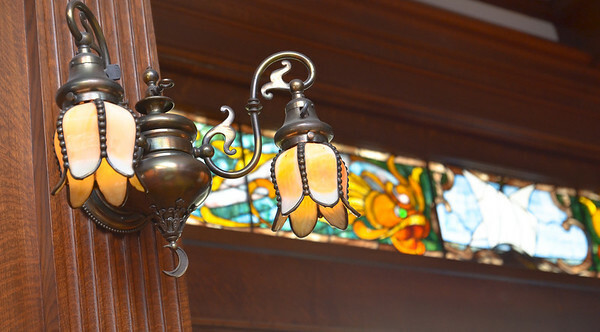 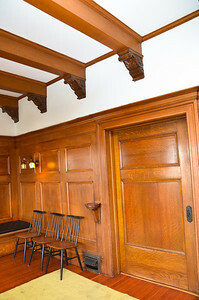 The stained glass, fireplace under the Alaskan moose head, bathroom tile and floor woodwork are all original and have been kept in wonderful condition. 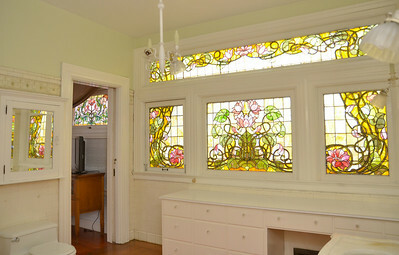 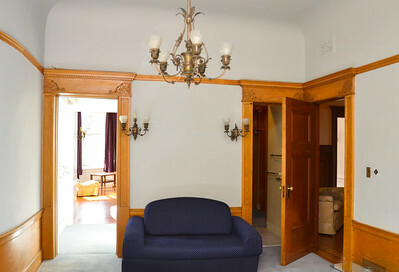 This property is a one of a kind, reminiscent of classical era and true vintage style.